Sahalee is minimalism at it’s finest. Interestingly, the original plans are about as spartan and non-detailed as one could imagine, only centerlines and a vague suggestion of green design or bunker location. The process used for clearing and re-staking remains in our specifications to this day and has been used in the same fashion on other projects such as La Iguana in Costa Rica. However, it was his last statement I found interesting – minimalism was not an objective choice, but a requirement. I’ve been reading a book recently by H. S Colt titled “Some Essays on Golf-Course Architecture.” Colt was specific in wishing to insure the use of any natural land form to its best advantage and felt seaside courses offered the opportunity of finding natural golfing ground. He cautioned the art of design should not trump nature. 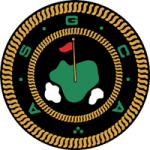 However, he also admitted many players did not have the time or inclination to travel to these courses and that other facilities were needed closer to towns or cities on sites that might not offer the same natural advantage. In those situations, he appeared to have little hesitation in modifying the land to create both interest and challenge, even if it wasn’t his preference. Granted, the tools (and budgets) of the day did not offer the opportunity of changing much, but the idea one might not modify the land to insure a satisfactory solution did not seem to be a consideration. In both of these instances, minimalism was not so much of a defined objective as it is a response to the the opportunities and constraints of the site. 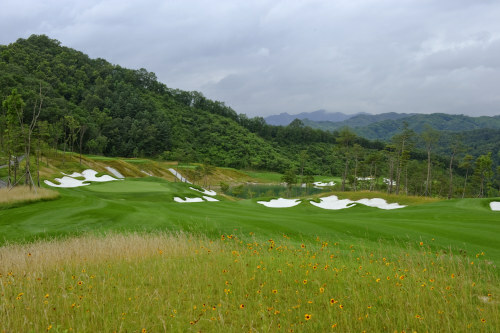 If the natural features on the site were conducive to good golf, then by all means, they should dominate; however, neither architect would hesitate to make changes if changes were warranted. 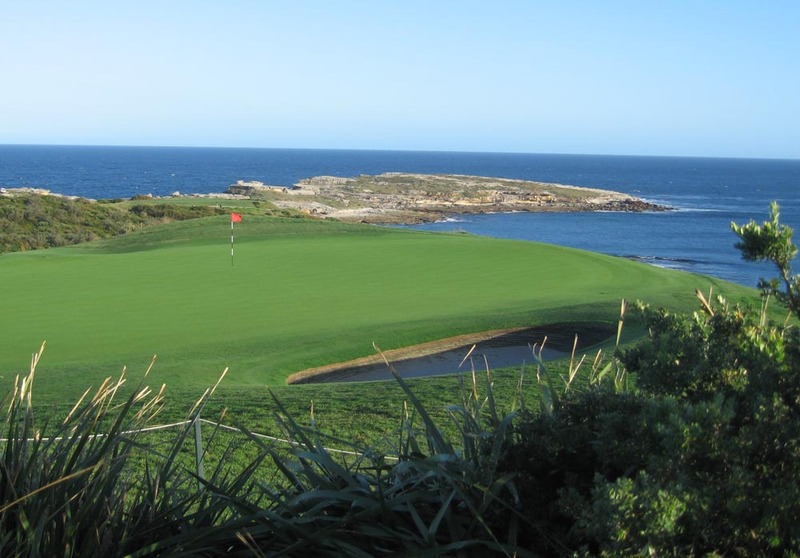 In a previous post on minimalism (which can be accessed by clicking here), I mentioned an event in Australia with a group of golf course architects from Europe, Australia and North America called the “Search for Mackenzie.” The routing and bunkering plan for New South Wales (NSW), one of the courses we played during the tour, was determined by Dr. Alister Mackenzie in 1926; however, the course was subsequently completed by E. L. Apperly a couple of years later. NSW is highly regarded and, in many cases, deservedly so. 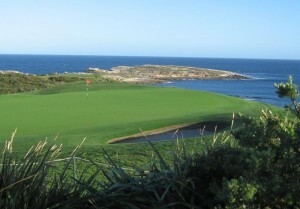 The routing takes great advantage of it’s coastal orientation and elevation change (right, the 13th green looking toward the 6th tee) to produce a layout regarded as one one of the top courses outside of the United States and British Isles. However, for my taste, I found a few too many distractions to really warm to it. There are a couple of blind shots off the tee and one too many fairways requiring the golfer to hit into the slope just to keep the ball in play. While many of the holes are really great, others seemed to lack finesse. So, if given the chance, would I change it? Simply put, no! NSW has a long established reputation despite what I might consider it’s foibles to warrant changing it unless safety or another core concern demanded a modification. However, the more interesting question is whether I would have made corrections had I been in Apperly’s shoes and had both the tools and budgets available to me. You bet! If a willingness to change the land form rather than being a slave to minimalism makes me an anarchist, then so be it! More importantly, knowing both MacKenzie and Colt disliked blind shots off the tee (although a blind approach was not a problem if the player was given a change to determine distance and strategy) and understanding their focus on finesse, I suspect they both would have been willing to do the same. 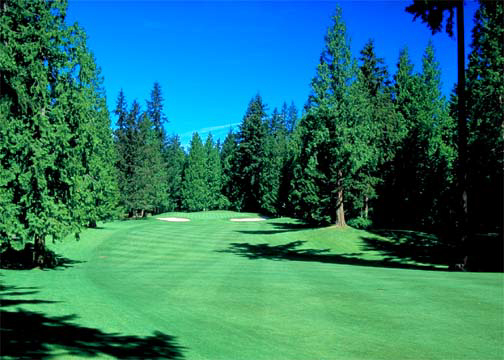 Golf Design, La Iguana, Minimalism, Robinson Golf, Sahalee Country Club, Ted Robinson Jr.